One of the things that are nice to have on a blog is an easy navigation; Ghost provides two buttons to go to the previous post and another for go to the newest post, but it doesn't have pagination by default. The pagination code with previous and next button are inside the pagination class. The classes are coming from foundation which is the framework that I use on this blog; you also can use Bootstrap classes. 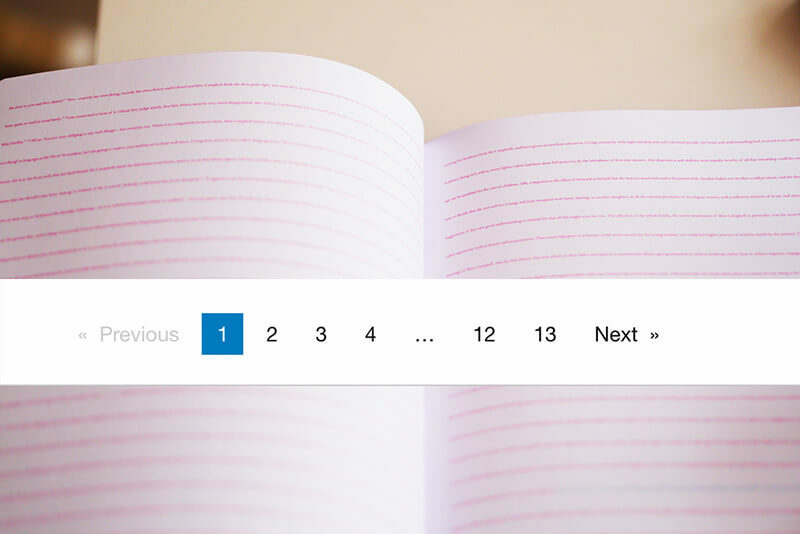 After that, you will see the custom pagination on your blog.